Easter is here! Have you sent out an Easter ad of some sort yet to touch base with your clients? If not, it's not too late. Some Eastery social media quotes or even a little promo or ad will do the trick. 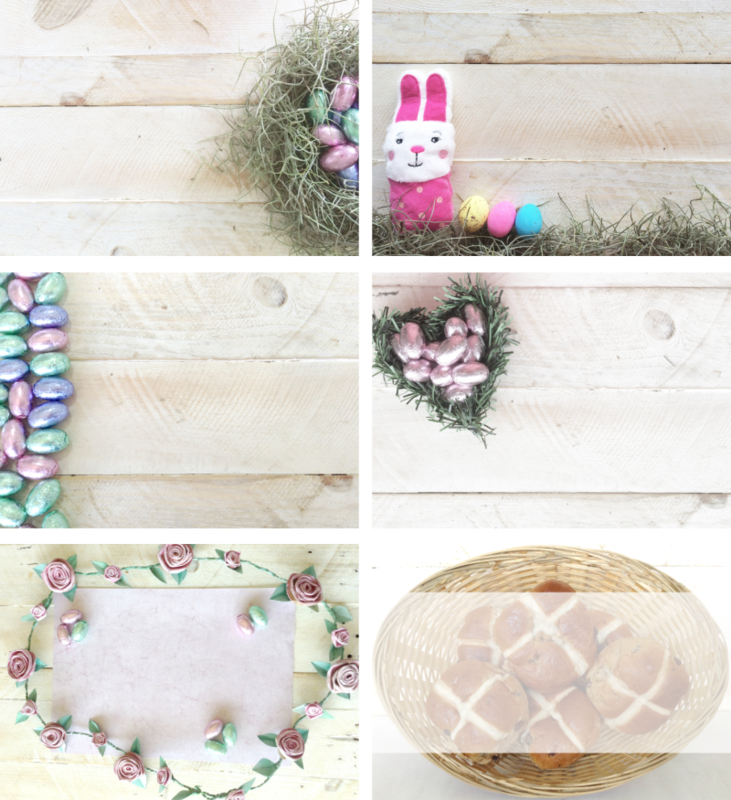 To help you with this, we've created six Easter-styled backgrounds you can use to overlay your text and logo onto to share your message. You can see what they look like below. Click on the link below to download the actual files. Happy Easter! And have fun. Quick quiz: is your logo legit?